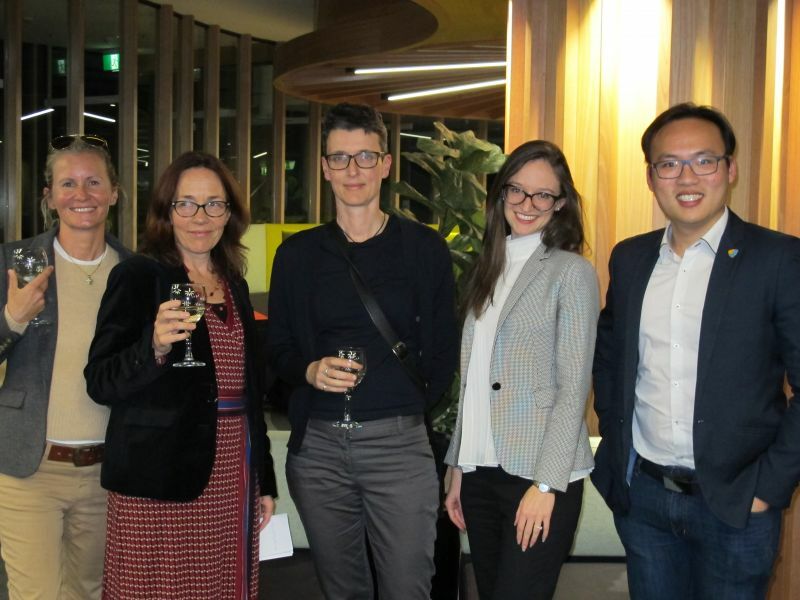 From left to right: Dr Eliza Mik, Singapore Management University; MLS Associate Professor Jeannie Paterson; Associate Professor Alex Sims Department of Commercial Law, University of Auckland; Hannah Glass, Senior Associate King & Wood Mallesons; and Jason Lee, NEM.io Foundation. Blockchain is well-known as the technology underpinning cryptocurrencies like Bitcoin and Elysium, but does it have the potential to transform the legal profession? This was the subject of a panel conversation held at MLS in May, hosted by resident contract law expert Associate Professor Jeannie Paterson. The discussion explored the possibilities and the potential shortfalls of blockchain and smart contracts as they relate to the legal profession. 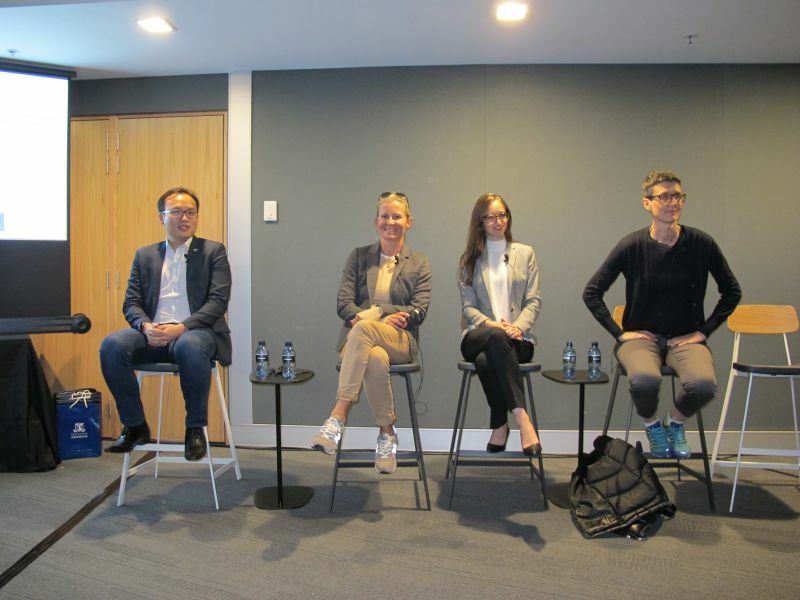 MLS students, friends and alumni heard from a range of distinguished guest speakers at the panel, including: Hannah Glass, a Solicitor at King & Wood Mallesons who specialises in blockchain technology and fintech; Jason Lee, Forbes ’30 under 30’ Asia list finalist and Expansion Director in Australia and New Zealand for the NEM.io Foundation; blockchain and cryptocurrencies expert Associate Professor Alex Sims from the University of Auckland, and; Assistant Professor Eliza Mik from Singapore Management University, whose current research focuses on the legal implications of smart contracts. The panellists challenged commonly held assumptions about blockchain technology and provided unique insights into how blockchain and smart contract infrastructure is reshaping a wide range of industries. “There has been a lot of hype around blockchain and distributed ledger technologies, at least partly due to their link with crypto currencies,” Associate Professor Jeannie Paterson said. Attendees were given the opportunity to network with the panellists after the event over drinks and light refreshments.